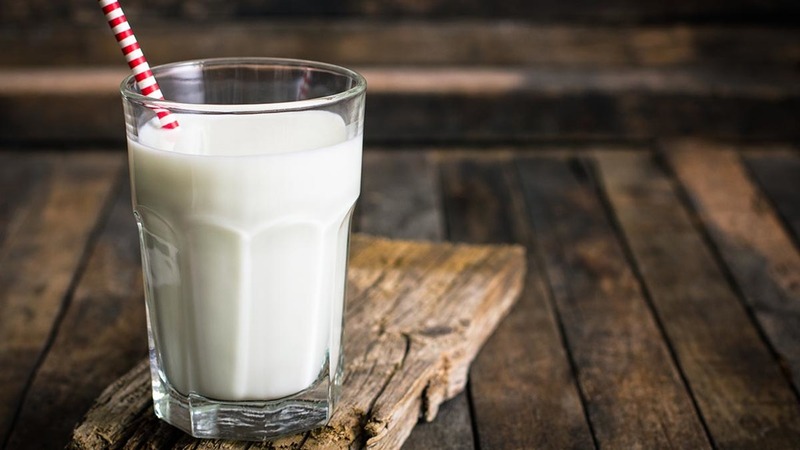 Fizzy milk could be released onto the UK market as the dairy industry looks for creative ways to get young people to drink more milk. 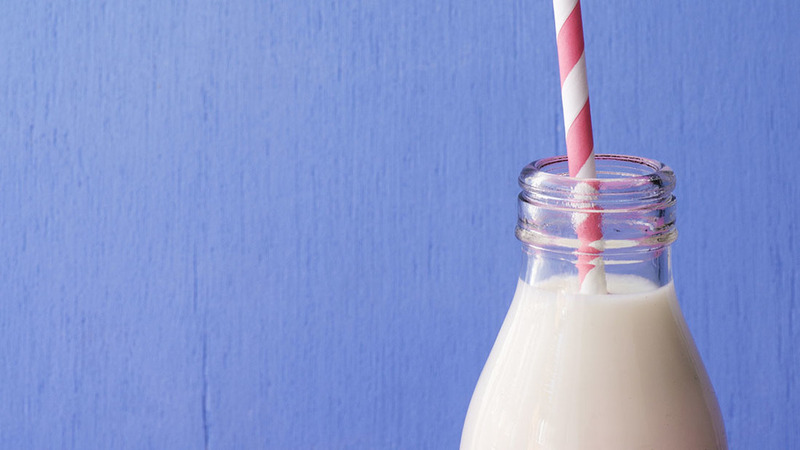 The sparkling fruit and milk drink was being developed by Arla in Denmark and could offer an alternative to the usual fizzy drinks. A spokesman for Arla Foods said: “We are continually investing in new products to meet changing consumer tastes and preferences. “Fizzy milk is among the many products currently in development at our state-of-the-art Global Innovation Centre in Aarhus in Denmark, which sees chefs, scientists, consumers and customers all come together to identify and shape the trends, technologies and products that will shape the dairy industry in the years to come. There have been previous attempts to bring fizzy milk onto the market. In 2014, Britvic launched ‘Tango Strange Soda’ but it was axed due to poor sales.